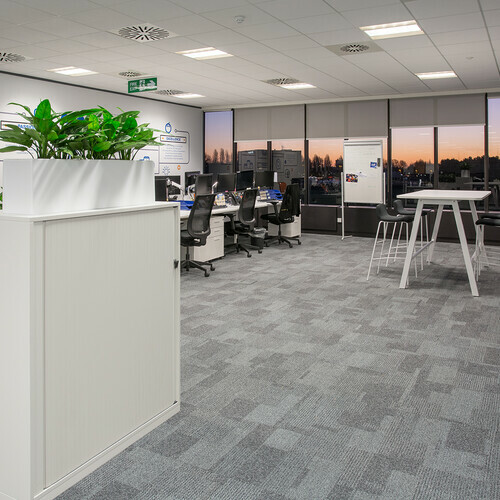 The team at Portsdown designed and delivered a new office for our client on time and within budget. 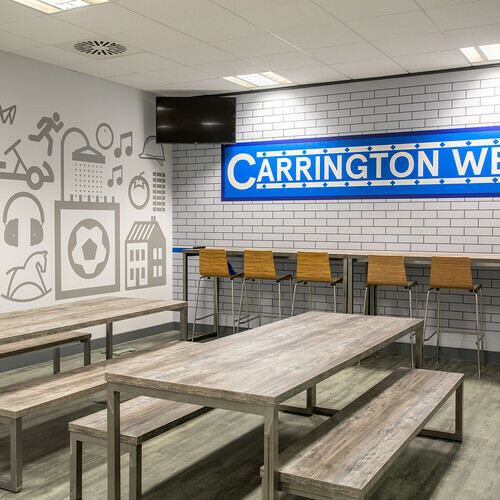 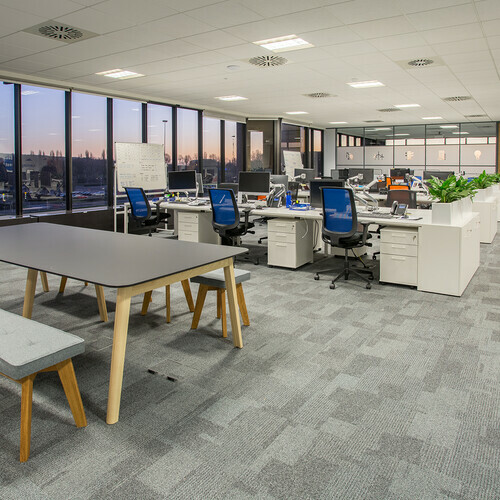 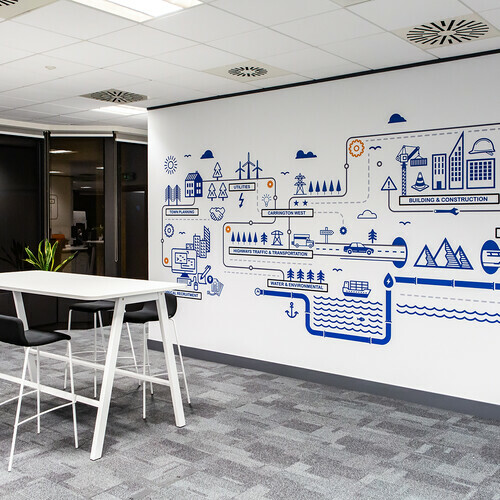 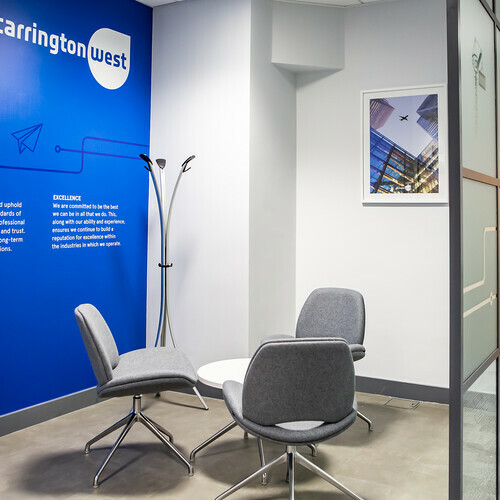 The space offers the business additional area for future growth, and supports the work tasks, meeting and training needs of their employees in an energising setting. 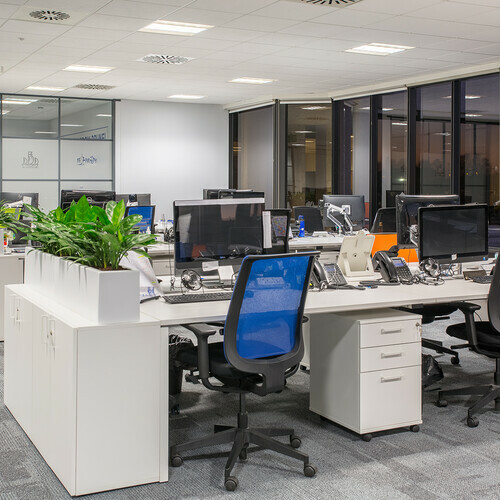 Portsdown supplied and installed new furniture to match our previous furniture installation for this returning client. 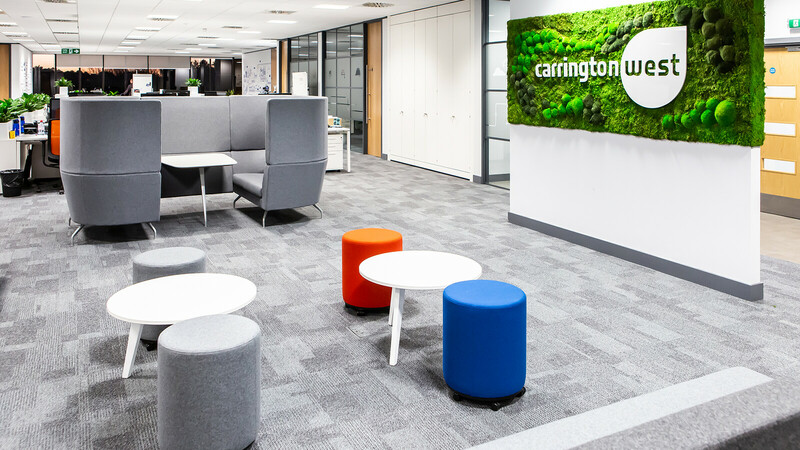 The completed space has been well received, and their staff are looking forward to moving in.